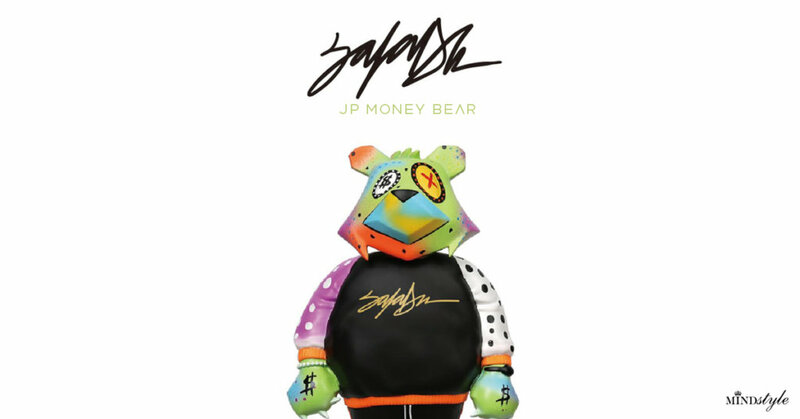 Already destined to make an appearance at this weekends Toyz Shenzhen Fun Market 6.0 is Money Bear vinyl figure from King Saladeen x MindStyle! Teased over the past couple of months and made its dabute at ComplexCon 2018. Collectors will have the chance to see it up close and personal this weekend. MindStyle turning King Saladeen fine art mixed with graffiti into a fully fledged vinyl figure. This is for motivational and inspirational purposes only Let’s create our way out of the dark with color, style, and individuality. 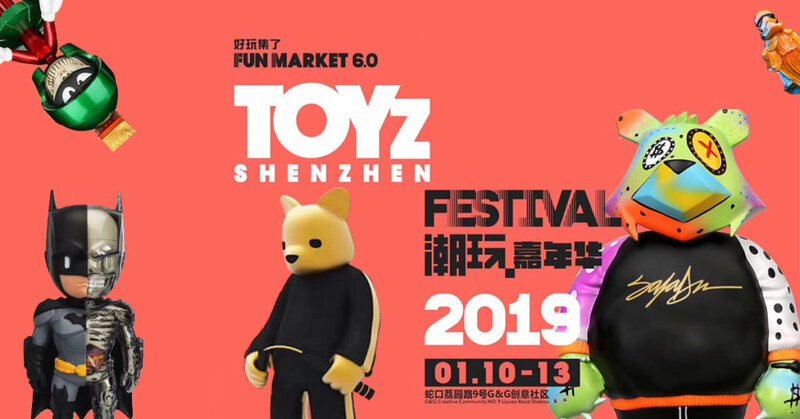 It’s not all sad news if you can’t make it to Toyz Shenzhen this weekend as a pre-orders online has opened up at https://mindstyle.com/products/ Priced at $125 USD.